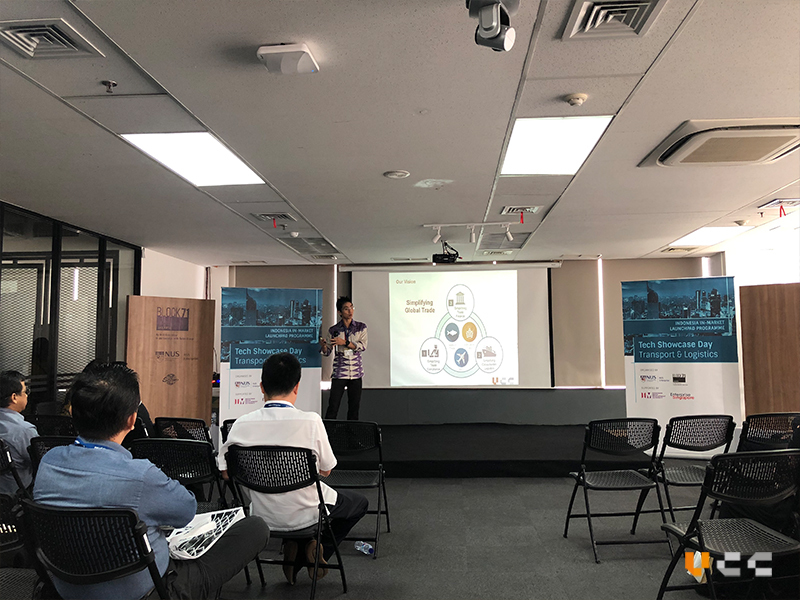 VCC was invited by Info-communications Media Development Authority of Singapore (IMDA) to attend the Indonesia Tech Showcase Day which took place on 12 March 2019 at Jakarta. 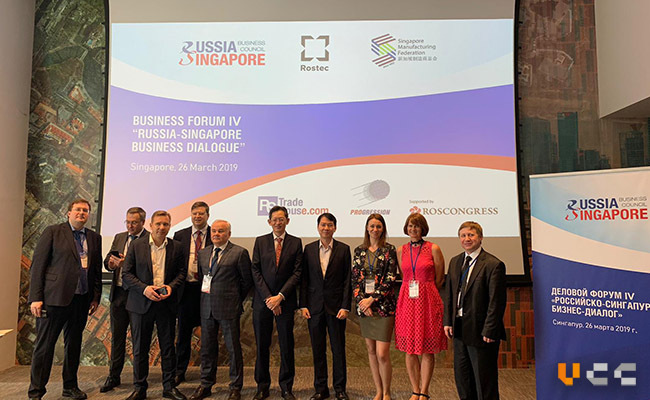 Indonesia and Singapore technology companies which attended, shared solutions such as fleet management, track and trace, energy management, supply chain management, IOT and analytics. 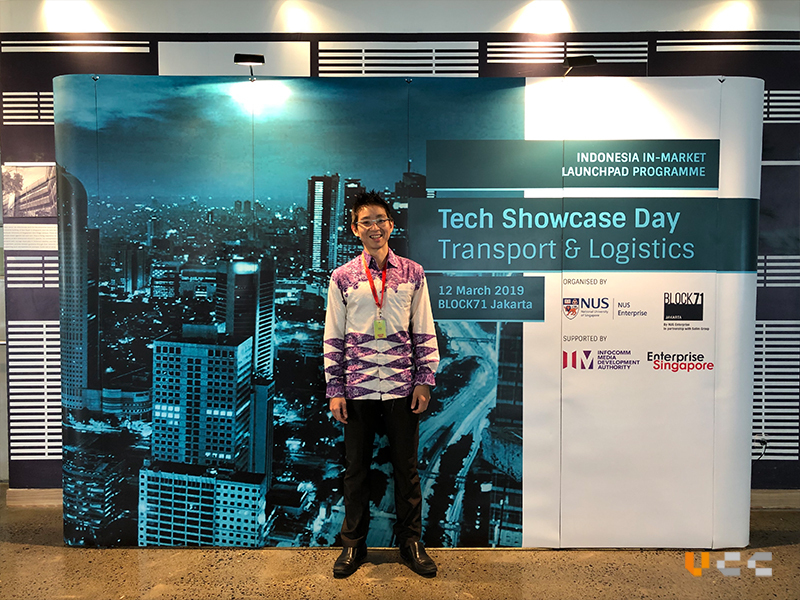 At the Indonesia Tech Showcase Day, Mr Tan Roland Rustan, Sales Manager of VCC Indonesia gave an introduction of VCC and also shared some of VCC’s key solutions and services such as the eCargo marketplace which is a one-stop portal connecting service providers in the trade and logistics industry, trade declaration service which helps automate permit preparation and e-Certificate of Origin (eCO) solution using blockchain. He also talked about ZiPAY which is a mobile application that offers e-commerce and financial services and is built on a universal e-wallet, to make it easy for consumers to transfer money or make payments. This event was an incredible experience for VCC because it gave us many interesting insights and takeaways to think about and apply it to our business. 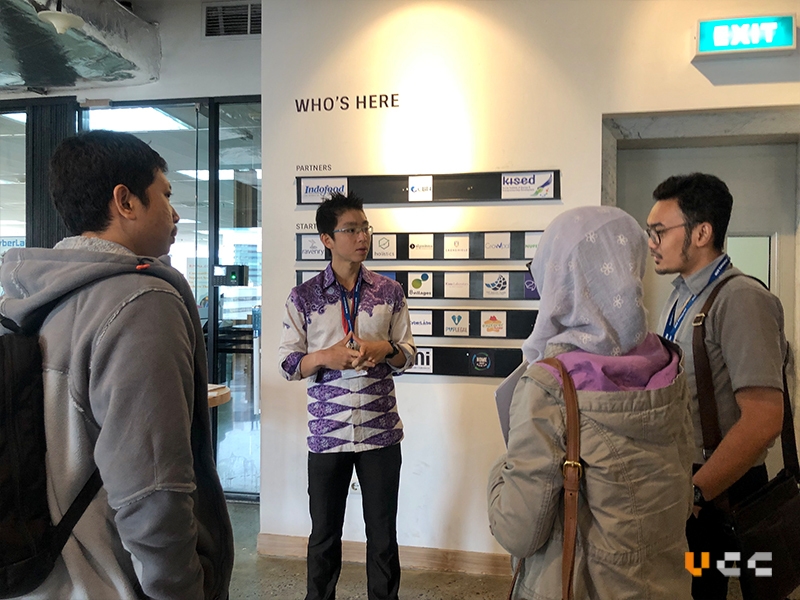 The event participants were able to know more about VCC and the event was a good exposure for the VCC Indonesia team. 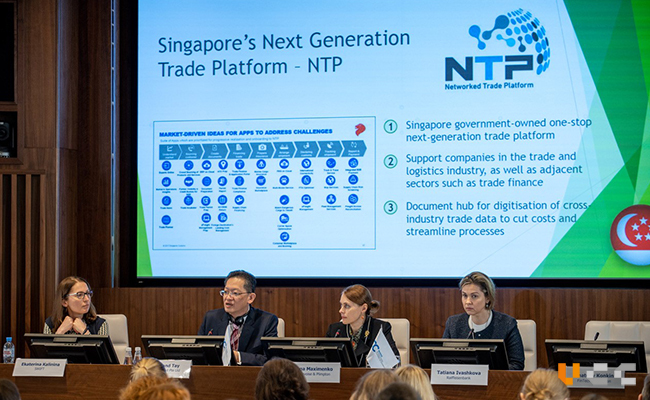 Through this event, it opened up new horizons for networking and helped us establish new partnerships. 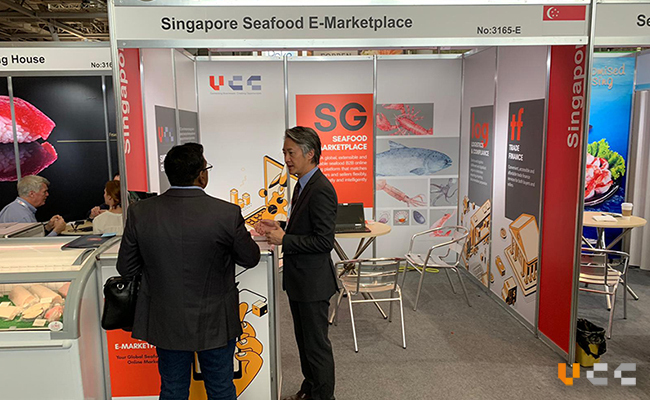 Mr Tan Roland Rustan, Sales Manager of VCC Indonesia, at the event, giving a presentation of VCC and our solutions and services and having a face-to-face discussion and networking with other players in the logistics and transportation industry.